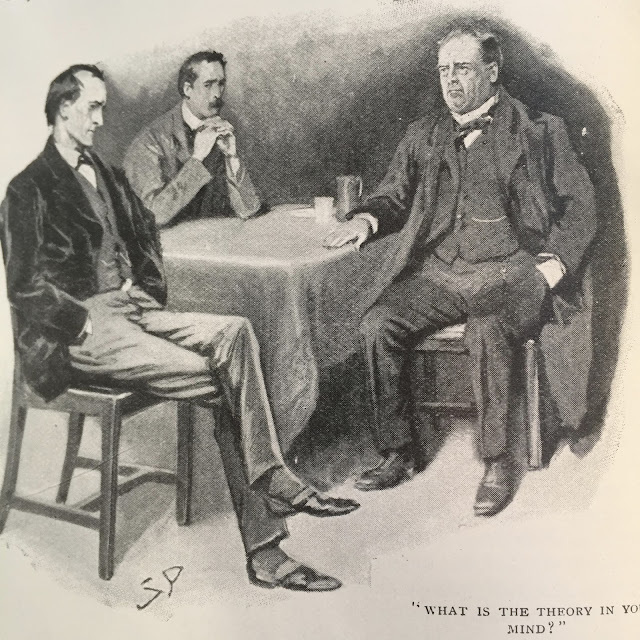 The opening of "The Adventure of the Priory School" is one of the best in the entirety of the Sherlock Holmes stories by Sir Arthur Conan Doyle. 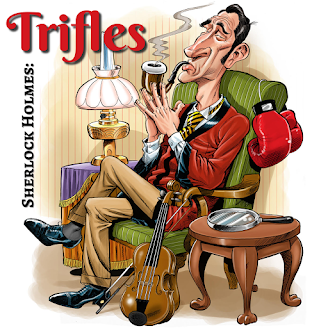 Dr. Huxtable lands on the bearskin rug and from Watson's brandy administration to Holmes helping himself to the contents of Huxtable's pockets, it's vintage Sherlock Holmes. What do we know of Dr. Huxtable, and more importantly, what did he know about the Duke of Holdernesse? His days-long delay in seeking help meant that the trail was slightly cold for Holmes — a strange priority, even if His Grace was concerned about publicity. Just when did Dr. Huxtable first get to know the Duke and what did his station require? From tennis to tails, and Monty Python to Morgan Freeman reading the Canon, we've got it all. "The Adventure of the Priory School"